With an elevation of 6,811 feet, Schneeberg is the highest mountain in Lower Austria and the easternmost mountain in the Alps to exceed over 6,555 feet. The Karst plateaux of the mountain have provided water to the city of Vienna since 1873 and is supposedly the best drinking water in the world. Dronographer takes us to the “snow mountain” to say a long-overdue goodbye to winter! Description: Let's say goodbye to winter and welcome spring today! 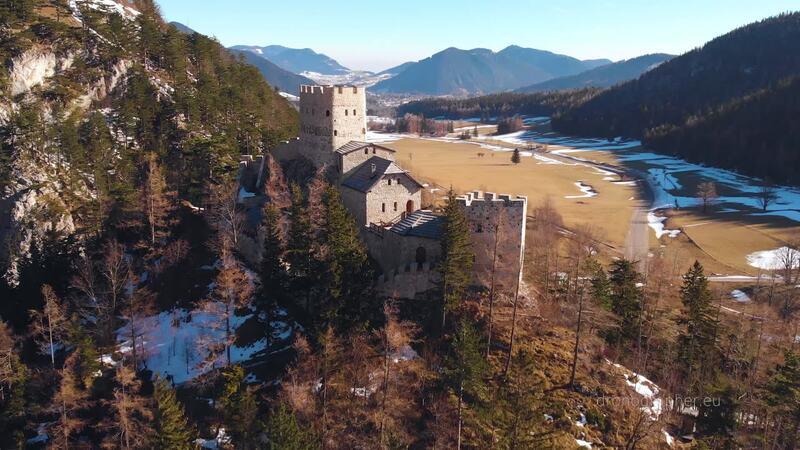 This is a short aerial film from a region in Austria, called "Schneeberg" (Snow Mountain). And yes, this mountain deserves its name, as often there's snow until late spring!